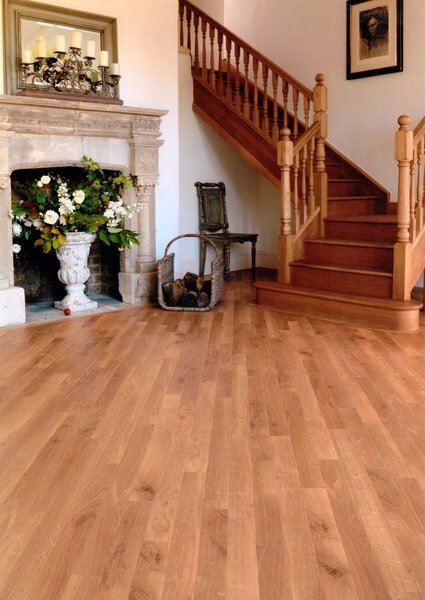 An honest, reliable & competitive tradesman, I have 35 years experience within the domestic and commercial flooring industries. I provide full site-surveys, (samples can be provided of any chosen flooring to help in selection of colour/shades etc), also estimating, planning, sub-floor prep and damp/moisture testing. 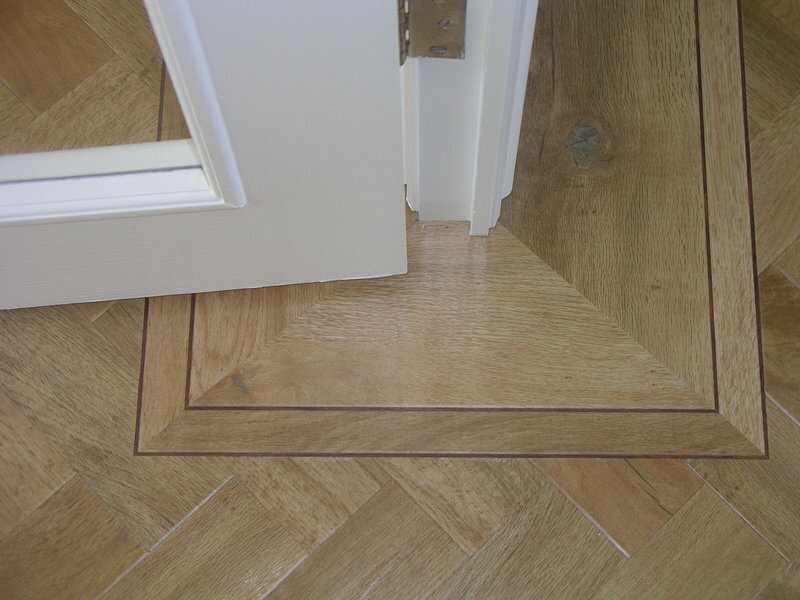 I supply and fit all types of flooring eg. Vinyl, Luxury Vinyl Tiles (specialising in Design Bespoke Flooring using "Amtico", "Karndean" & "Polyflor"), carpet (including "Design Body & Border"), wood, and underfloor heating mats plus all relevant sundries. I can provide on-site assessments relating to any problems concerning existing flooring and offer remedial advice. I am fully insured and have a "Waste Carriage" licence. Could not be more pleased with Paul and the quality of his work. He laid a Karndean floor in our kitchen and explained the product and finishes we could have at the outset and answered all our questions throughout whilst we made our choice of floor. He is totally professional in all aspects and we would have no problems in recommending him. Paul laid a Karndean floor in my kitchen. He provided plenty of samples and proceeded promptly on the agreed dates. He did a really good job. Very experienced person. Good value. Floor looks excellent! I have no hesitation to recommend him. 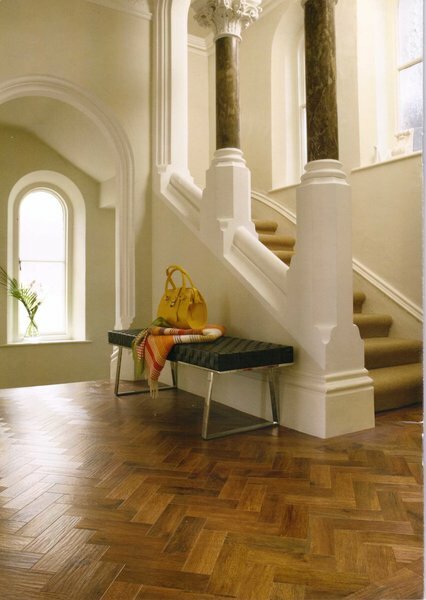 PC Flooring were totally professional from first visit through to completing the job. Always very responsive, punctual and considerate. Good price and top quality craftsmanship. 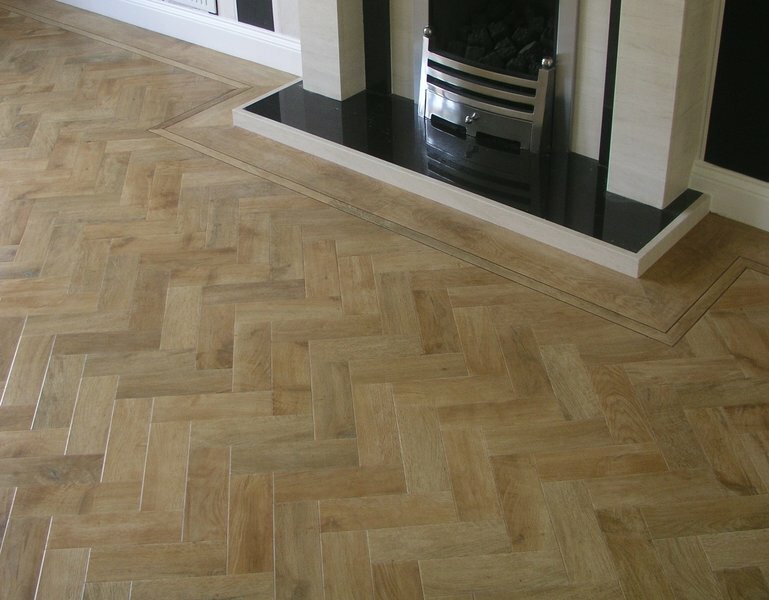 Paul laid Karndean down throughout the utility room, kitchen, hallway and downstairs cloakroom. He's done a magnificent job in a very short time with one of the most difficult patterns. He was great when other people turned up early (kitchen worktop fitters, kitchen fitter) and took it all in hist stride. He was very conscientious, very tidy and very polite. I'd definitely recommend him. Paul turned up as agreed. Kept us informed as to what he was doing. Completed the job in good time and provided the detail of the product registration and after, came instructions. A good job. Paul laid Karndean flooring in the kitchen. He was very professional and did and excellent job. I highly recommend him. Paul laid a Karndean vinyl floor for us including cloakroom, dining room and kitchen; the finish is professional and first class. Paul was very helpful right from the start - explaining his approach and managing our expectations. We knew when to expect him and he arrived on time; we knew what he was going to do each day he was with us and he delivered. A real grafter, Paul worked hard throughout both days he was with us without significant breaks and was courteous and tidy throughout. Absolutely no hesitation in recommending this true craftsman. Beautiful finished product. Knows what he is doing. Will be recommending him to everyone. Kept us fully informed when he would be coming and did a very professional job. Paul completed an excellent job. He was punctual from the initial meeting for the quotation. He gave advice when required and was able to answer our questions. Very conscientious. Highly recommended Paul also arranged for samples of the flooring prior to our selection of the karndean flooring.